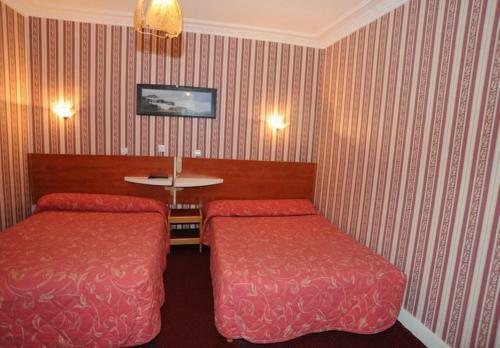 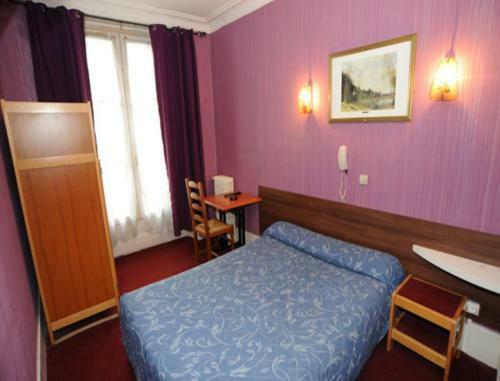 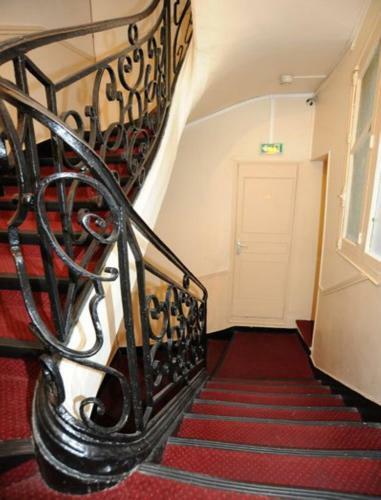 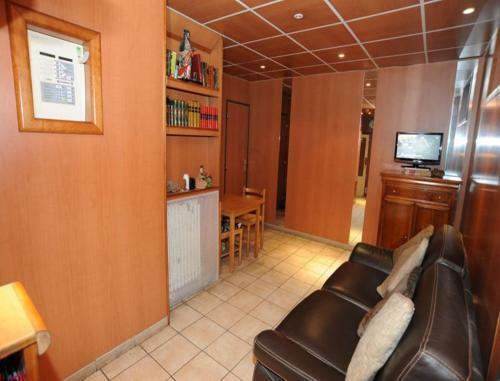 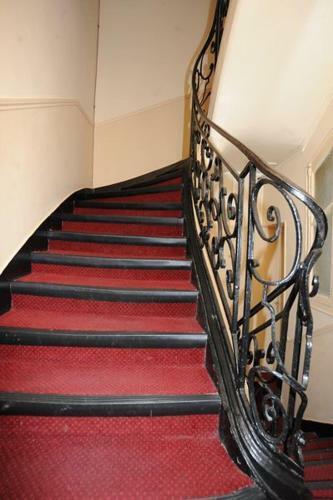 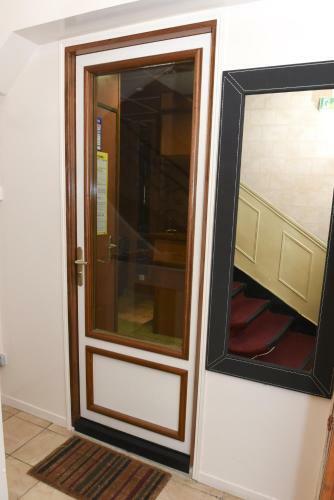 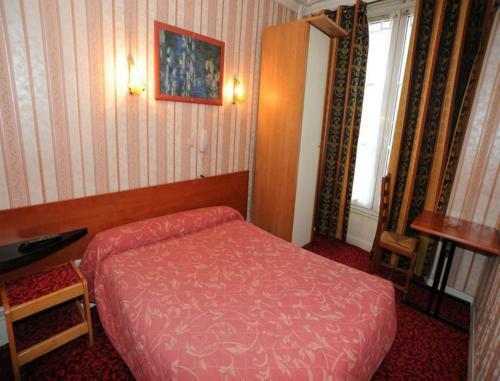 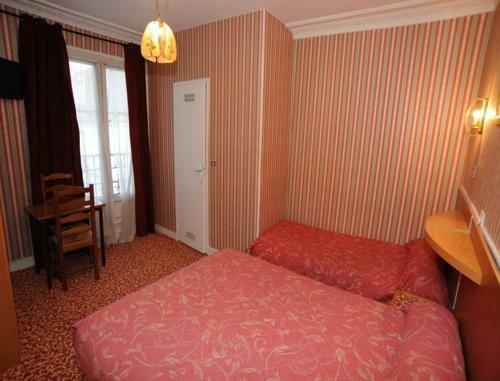 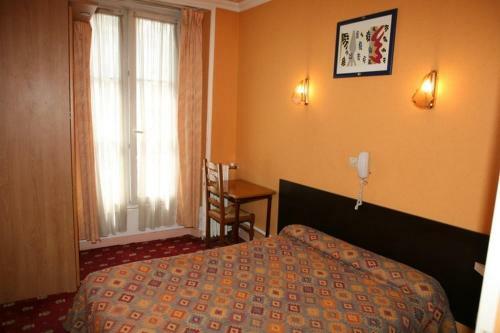 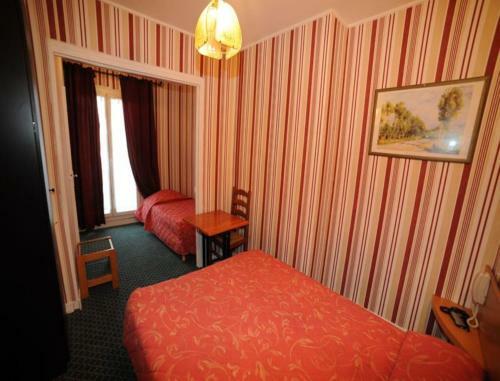 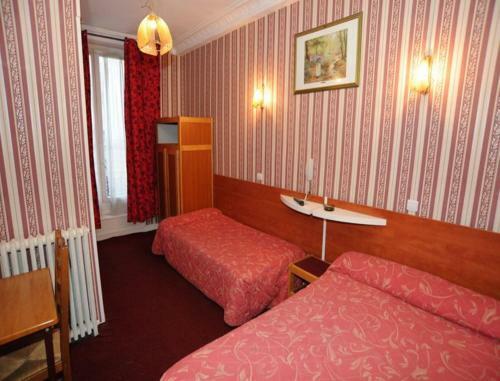 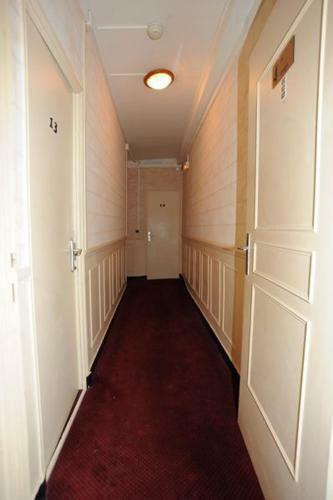 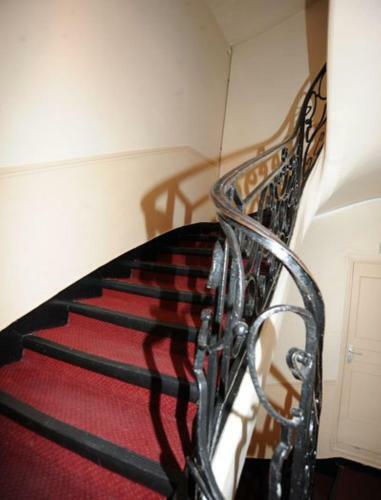 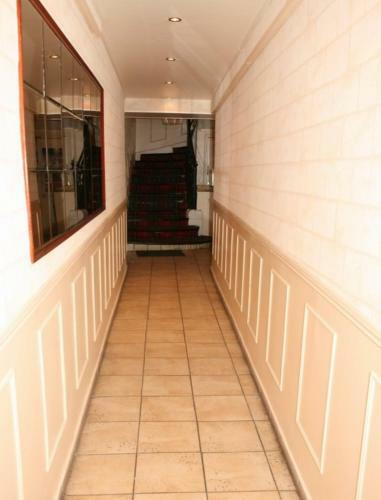 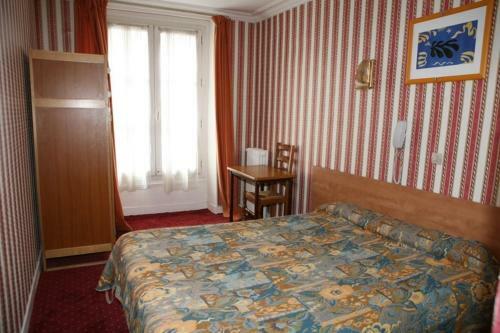 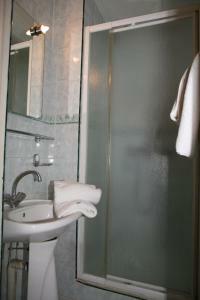 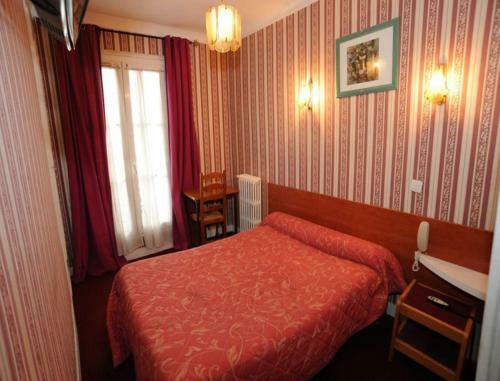 Located in the Marais district in central Paris, this hotel is 20 metres from Sully Museum. 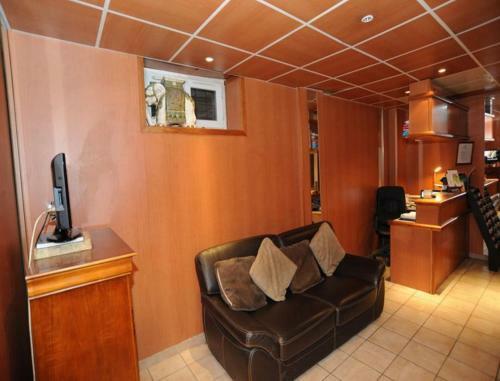 It offers 24-hour reception and budget accommodation with satellite TV and free Wi-Fi access. 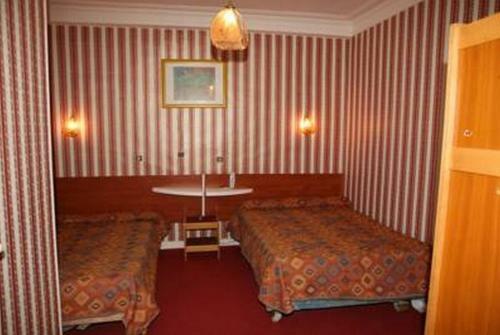 All guest rooms at the Sully Hotel are equipped with a telephone. 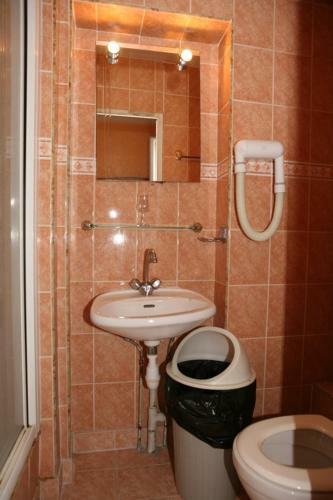 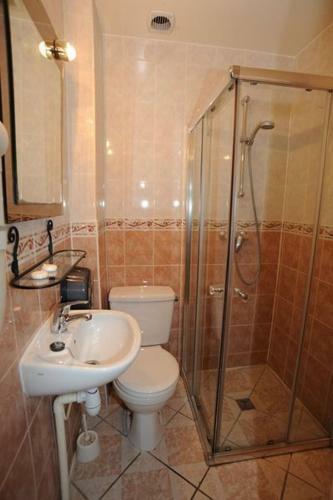 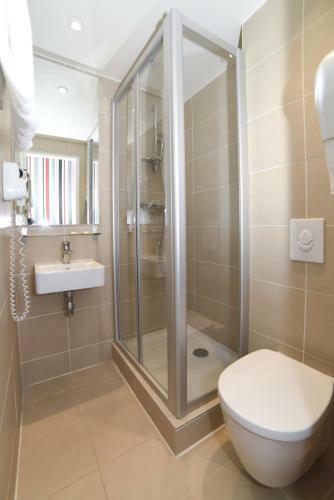 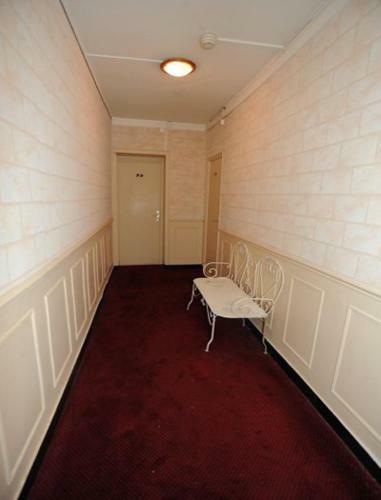 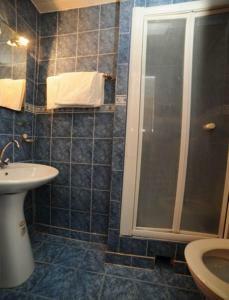 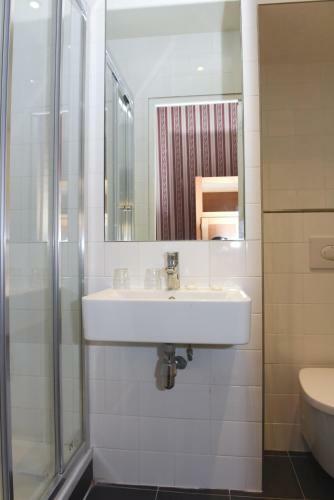 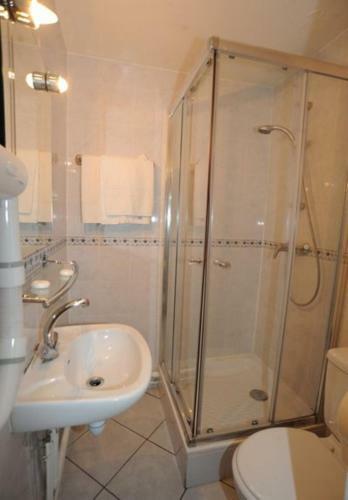 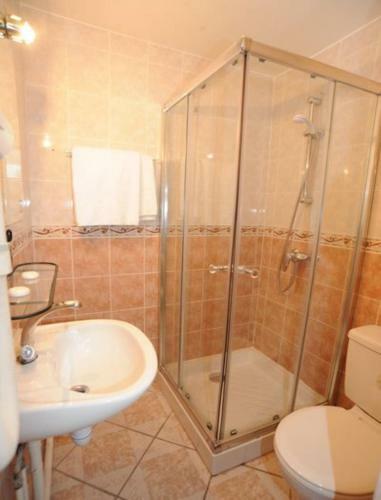 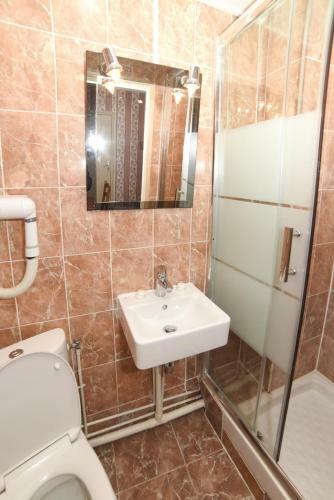 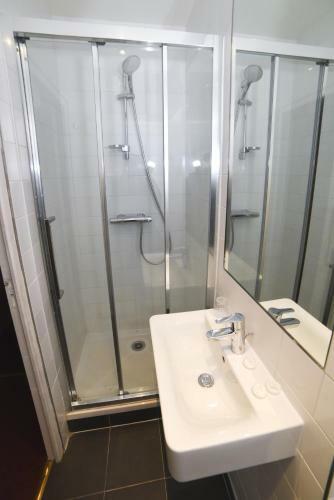 Some rooms have a private bathroom including a hairdryer. 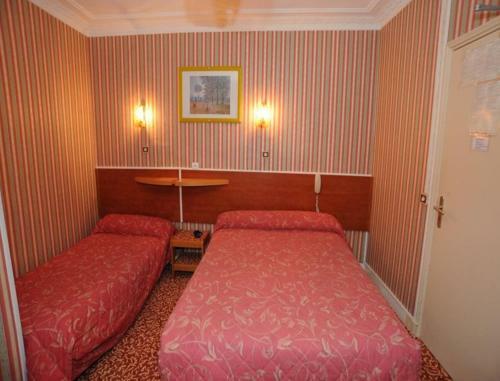 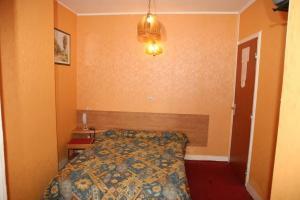 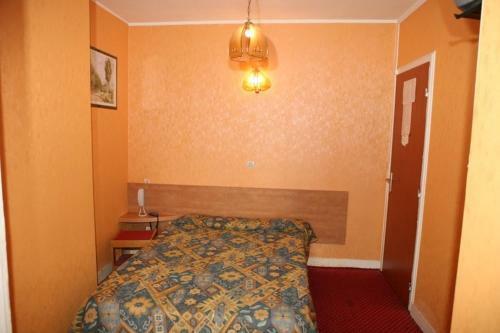 Family rooms are also available. 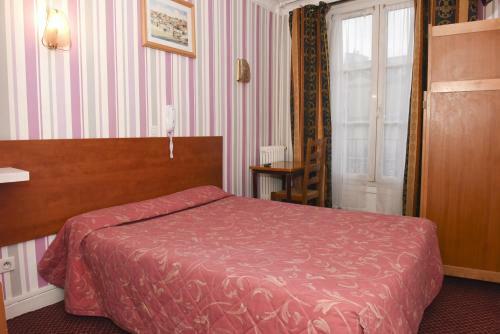 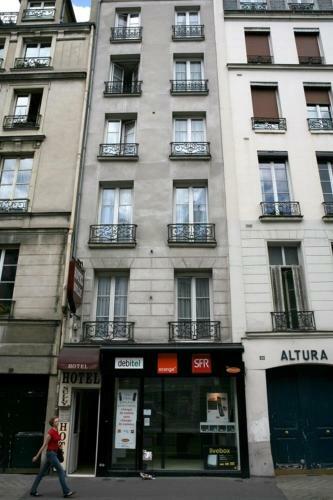 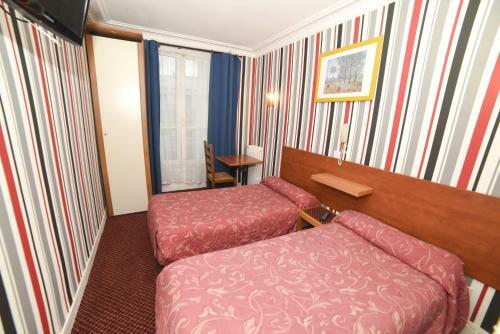 With public parking nearby, the Sully Hotel is located just 150 metres from Saint Paul Metro Station, and 250 metres from Place de la Bastille. 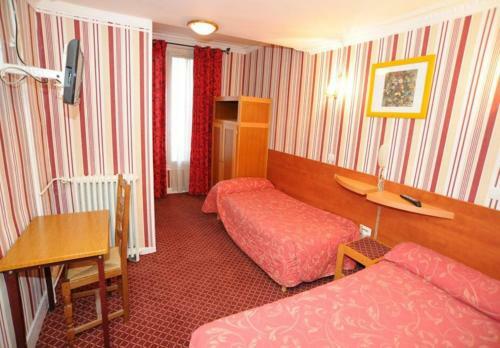 This room features a TV and telephone. 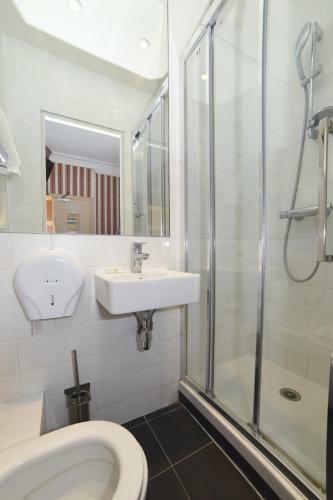 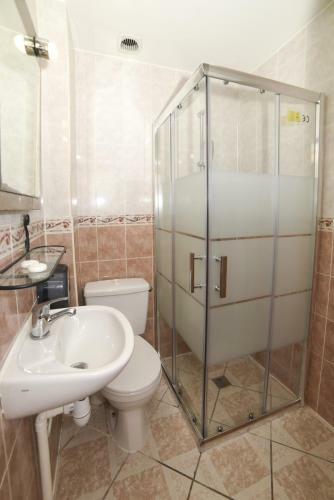 The private bathroom includes a hairdryer. 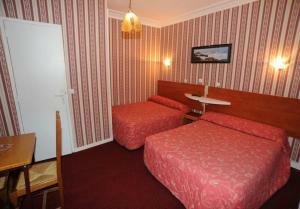 Rate: € 105.00 ... € 120.00; select dates below to get current rates. Rate: € 75.00 ... € 80.00; select dates below to get current rates.